Sports, Entertainment and anything else. We're All Over...try to keep up. 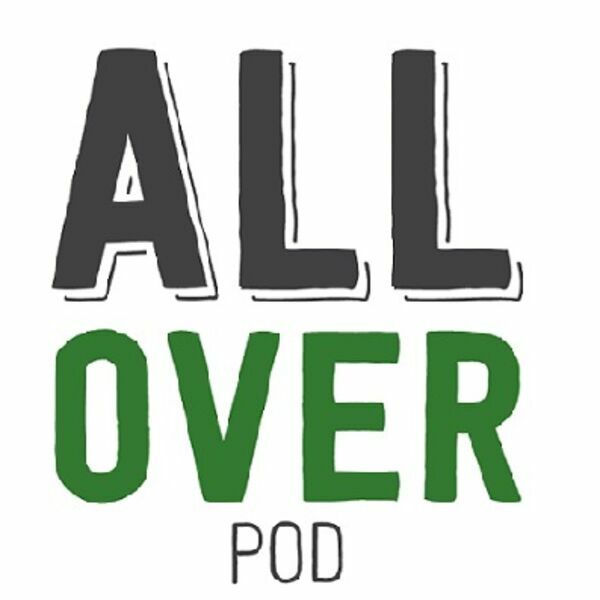 Follow along for the ride at @alloverpod on Twitter. Happy New Year!Enjoy/Hate the inaugural "Worst of" compilation of the guys from Episode 1 all the way to the end of the year.